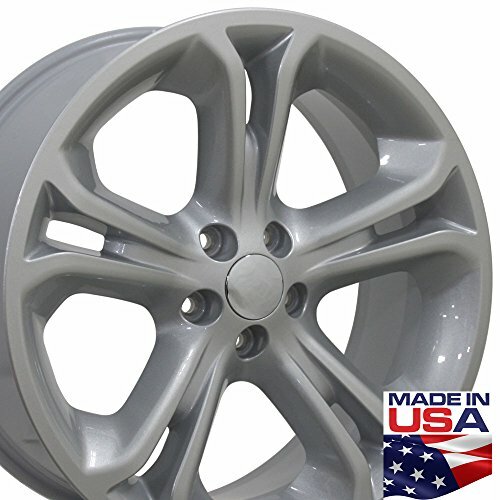 FITS: Ford® Explorer 11-15, Flex 09-15, Freestyle 05-07. Lincoln MKT 10-14. Fitment guaranteed for stock equipped vehicles only.